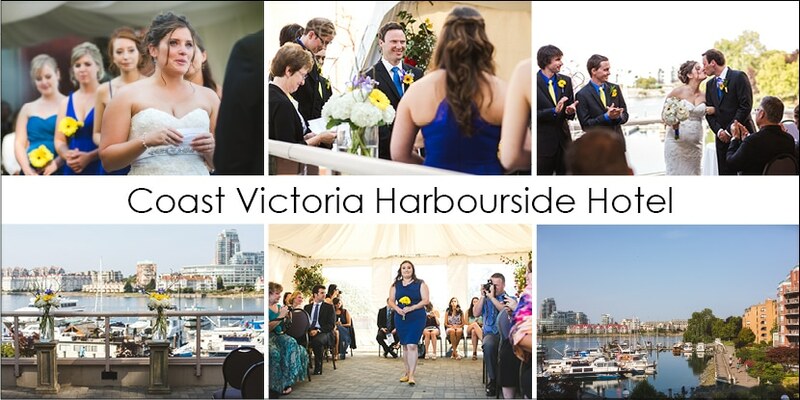 This is an illustrated list of hotel and resort wedding venues in Victoria, BC. I’ve included links to the venues and their wedding information pages, along with links to blog posts from weddings I’ve photographed there. Hotel and resort venues usually include catering and furnished ceremony/reception spaces. This list includes many of the larger venues in Greater Victoria. Ceremonies and seated receptions for up to 400 guests. Up to 300 guests for ceremonies and cocktail receptions.